In January this year, myself and fellow Research Engager Sarah Chaney went to visit the UCL Geology Collections, to see if there were any mineral or rock samples in the collection that would fit in with our upcoming cross-collections exhibition, Foreign Bodies. 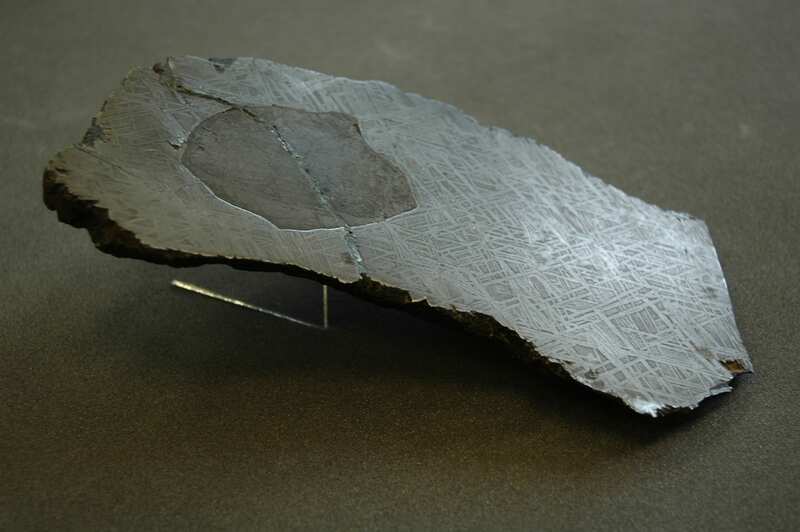 Neither of us being geologists, we didn’t have particularly high expectations – how interesting can rocks be, really? As it turned out, the answer to that question is – very! We spent a fascinating hour in the Rock Room, where we quickly realised that there were many specimens that could be interpreted as foreign bodies in one way or another: The fossilised forms of plants and animals in rock; a rusted nail fused into a lump of lava; and perhaps the ultimate foreign body, a beautifully patterned fragment of meteorite. One particular sample drew my attention – a surprisingly heavy lump of purplish-red rock with pretty pink and bright red veins (pictured below). When I asked if I could have a closer look, I was told that I would have to wear gloves to handle this piece of rock, as it was in fact toxic. 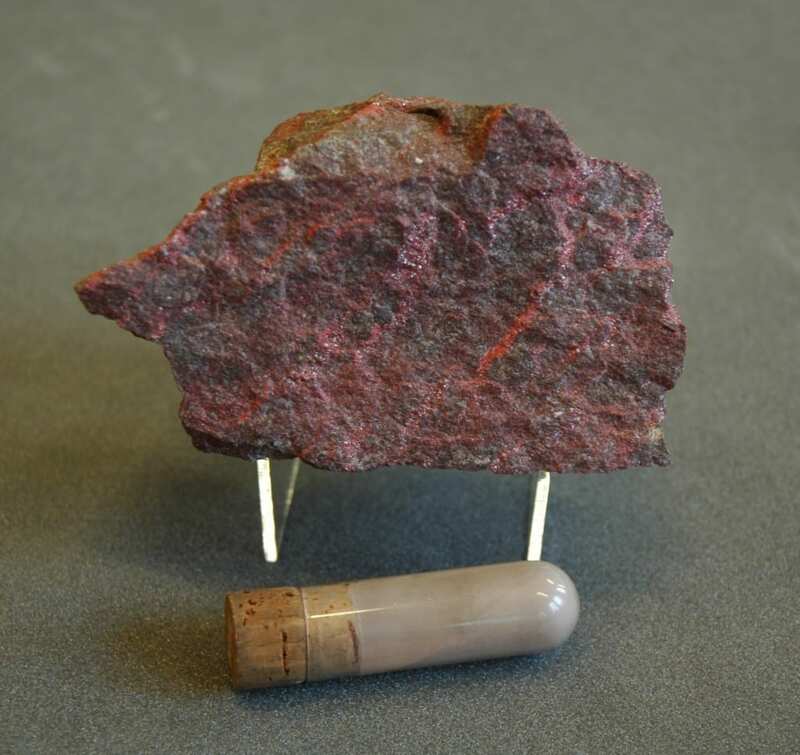 The rock sample was cinnabar, the common ore of mercury. I am well aware of the toxicity of mercury from my own research – gloves are also required when I’m handling preserved tattooed human skins as part of my work at the Science Museum archives. It is speculated that one of the substances used in the dry-preservation process of human skin is mercuric sulphide, and many of the specimens betray the typical orange-red staining that this chemical causes. But there is another unexpected connection between mercury and my research. Cinnabar has been used to make bold red pigments since antiquity – and this pigment was also historically used in European tattooing. Cinnabar ore and powder (8.5% Hg) sample, in the UCL Rock Room. Red mercuric sulphide occurs naturally, and has been manufactured for use as a pigment since the early Middle Ages. The pigment was referred to interchangeably as vermilion or cinnabar, although vermilion became the more commonly used term by the 17th century. Vermilion is now the standard English name given to red artists’ pigment based on artificially produced mercuric sulphide. Since the toxic effects of mercury were historically well known, it might seem strange that cinnabar was used in tattooing at all. In fact, mercury has been used in medicine to treat a range of ailments throughout history, most notably syphilis. In European tattooing, red pigments were not commonly used pre-20th century, with red inks tending to be used sparingly for small areas of embellishment. Most cinnabar was mined in China and by the mid 19th century, Chinese vermilion was generally considered to be the purest form, producing a superior hue to the European variety. The cinnabar ore on which vermillion production depended was costly; as a result, European vermilion was often mixed with inexpensive materials including brick, orpiment, iron oxide, Persian red, iodine scarlet, and minium (red lead). Whilst these additives also produced a bright red pigment, their relative impermanence made it an inferior choice for artists’ colours. This may explain why there is marked variability amongst preserved tattoos containing red inks, in terms of both permanence and vibrancy of colour: The more commonly available and cheaper European variety of vermilion used by some 19th century tattooists likely contained additives which reduced colour saturation, and made the pigment more susceptible to light-degradation over time. 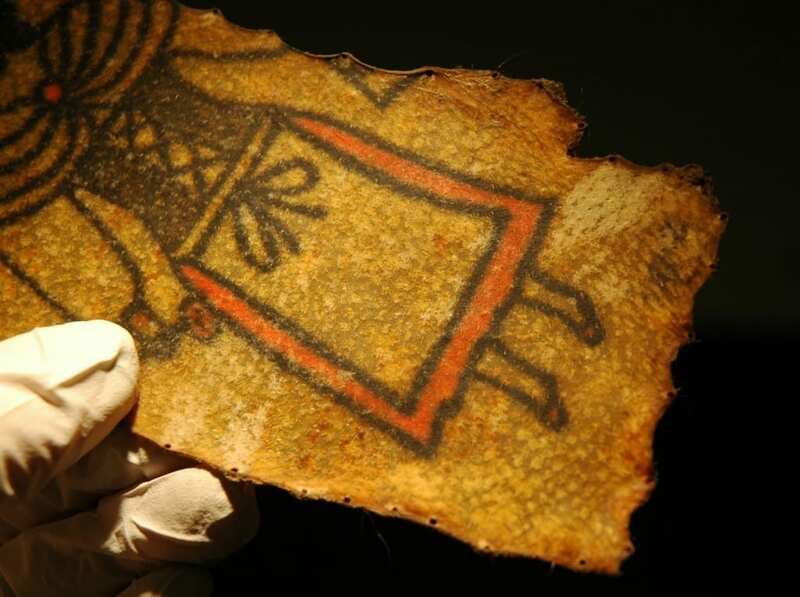 The Wellcome Collection possesses only a handful of tattoos containing red dye, and most of these are very degraded, such that little colour is visible. In these cases, the red has often faded far more dramatically than the black ink used in the same tattoos. However, there are one or two preserved specimens containing exceptionally bright ink, which has lost none of its vivid red colour, an example of which can be seen below. Tattooed human skin with bold red pigment, likely cinnabar. courtesy of the Science Museum London. Since heavy mineral pigments do not generally lose saturation over time, it is possible to speculate that the bold red ink seen here very likely contains a high concentration of cinnabar, although it is impossible to know for certain without physical testing. There are, however, historical references to the use of mercury-based pigments in tattooing, most of which can be found in 20th century medical journals. As may be expected, these sources focus on the toxic effects of cinnabar-based tattoo pigments. In particular, mercury dermatitis in tattoos was sometimes reported during the early-mid 20th century, often many years after the tattoo was acquired by the patient. In 1930, one such case appeared in the Archives of Dermatology and Syphilology, written by Dr. Paul Gerson Unna. His patient, a 63-year-old man who had been tattooed in his youth, suddenly developed itching, swelling and blistering in the red portions of the tattoo, following a mercury-based treatment for haemorrhoids. Three years later, Dr. D. B. Ballin reported a case in which a young male patient had developed itching, swelling and oozing in the red portions of a tattoo, 2 years after he had been tattooed. The patient was treated by the removal of the affected areas using a dermal punch, and the tattooed skin samples were sent for histological testing; however, the resultant scar tissue in the punched areas later developed the same reaction. Interestingly, there were also reports of the apparent ‘positive’ effects of cinnabar tattoo pigments in cases of cutaneous syphilis during the early 20th century. It was observed that the red portions of a tattoo were seldom effected by syphilis sores – even in cases where adjacent areas of skin tattooed in black ink were engulfed by the infection. R. D. Harley: Artists’ Pigments c.1600-1835: A Study in English Documentary Sources, (1982) Butterworth Scientific, p.125. 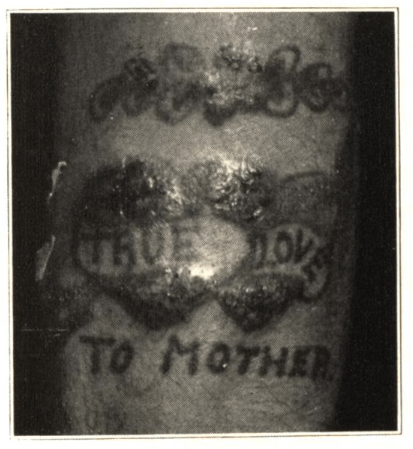 D. B. Ballin: ‘Cutaneous Hypersenistivity to Mercury From Tattooing’, in Archives of Dermatology and Syphilology, Vol. 27, No.2 (February 1933), pp.292-294. For more on the history of tattooing and skin disease, see Gemma Angel: ‘Atavistic Marks and Risky Practices: the Tattoo in Medico-Legal Debate 1850~1950’, in J. Reinarz & K. Siena (eds.) 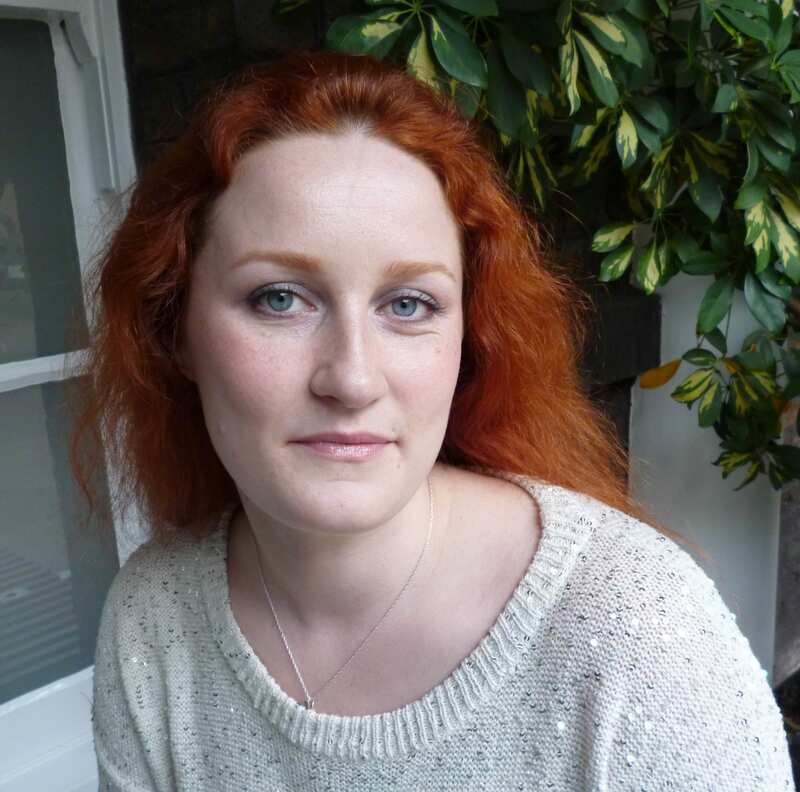 A Medical History of Skin: Scratching The Surface, Pickering Chatto, (2013) pp.165-179.